It's an app fest and you're invited. If you ever launched a website for a client, you have asked them for feedback. 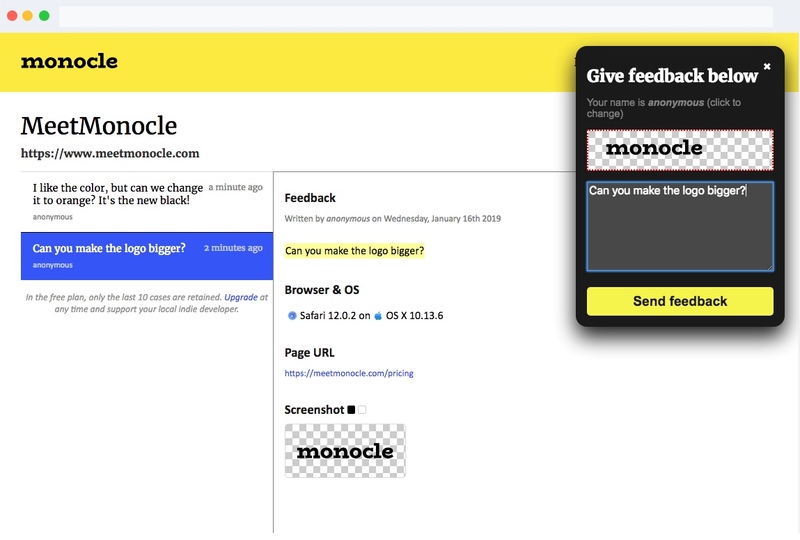 Monocle makes this process super easy by providing them with a point-and-click feedback widget on your site. Web designers and teams receive all necessary details like screenshots, browser and OS versions automatically. The BelCham Atelier is a New York based entrepreneur development programme for Belgian start-ups and mid-caps. They are Headquartered in mid-town Manhattan. After meeting with the BelCham team, I worked remotely for them from my Belgian office as a lead PHP-developer using the Laravel framework. 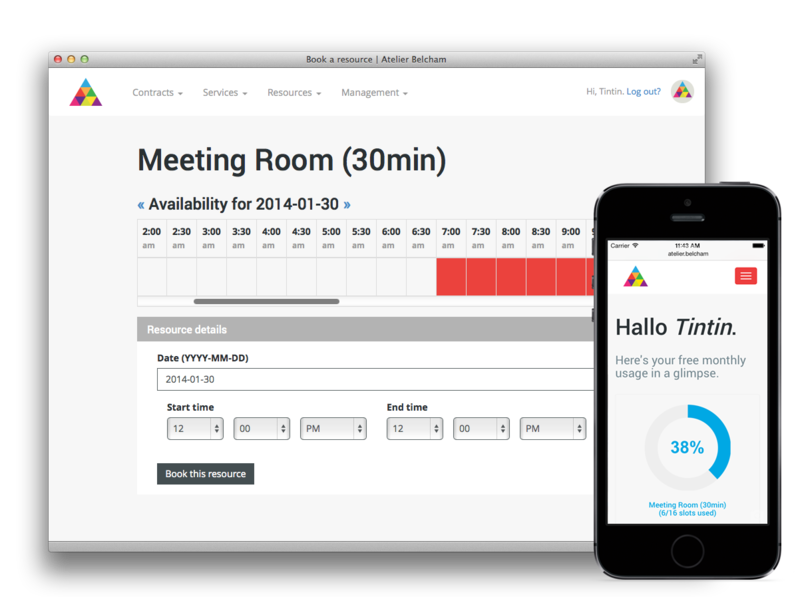 A flexible administration system was created and is now being used to run the BelCham Atelier co-working space in New York.